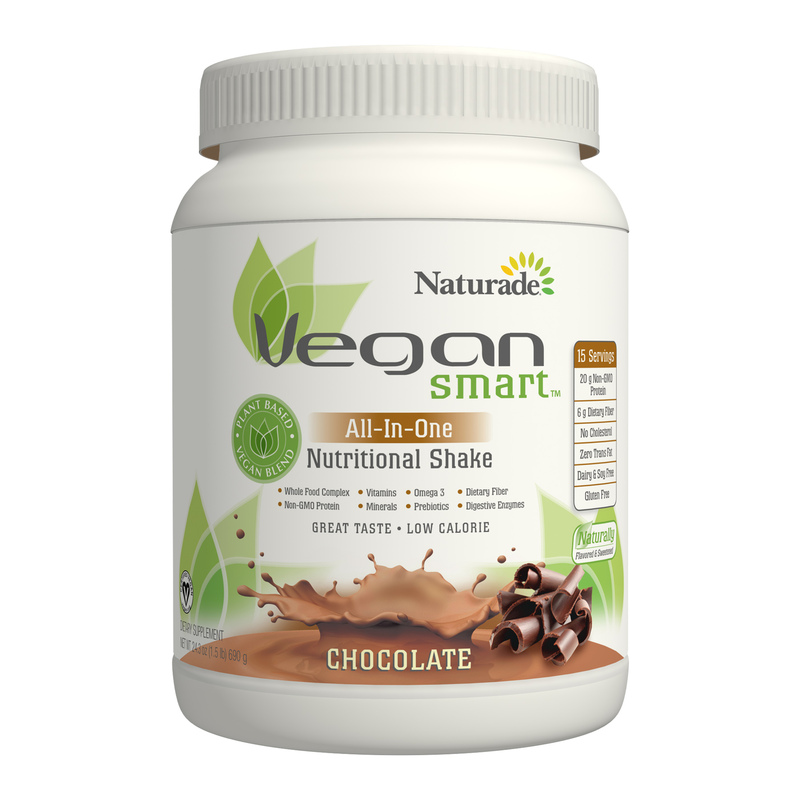 Directions (adults): Mix two level scoops of BAV VeganSmart™ All-In-One Nutritional Shake in 9 to 11 ounces of ice-cold water, juice or non-dairy beverage, shake well and enjoy. 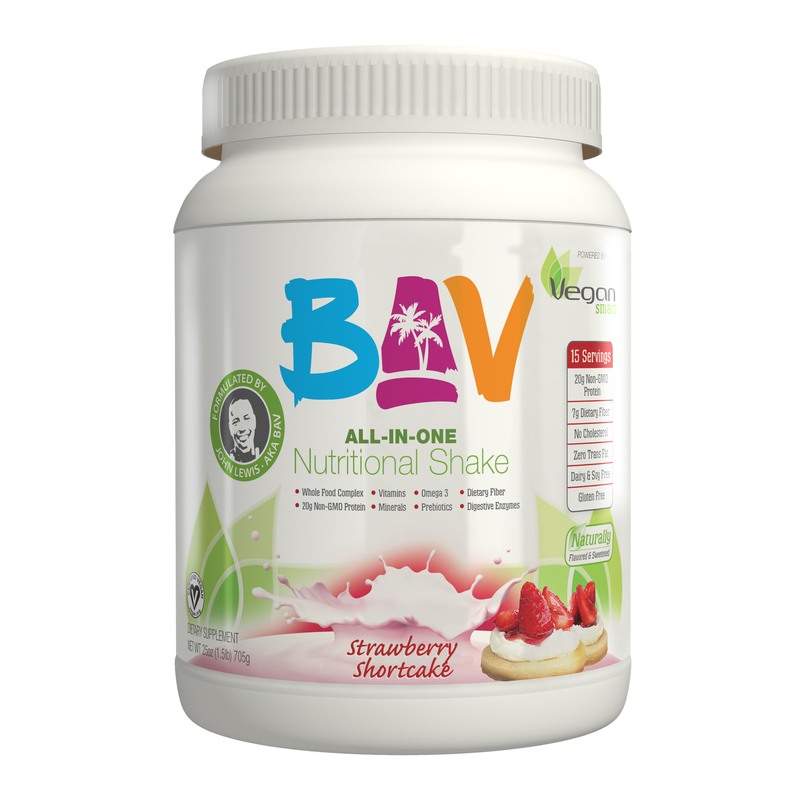 BAV VeganSmart™ is also a delicious, nutrient-supplementing addition to your favorite smoothie recipe – just blend and enjoy! Take one, or more servings daily for optimal health. 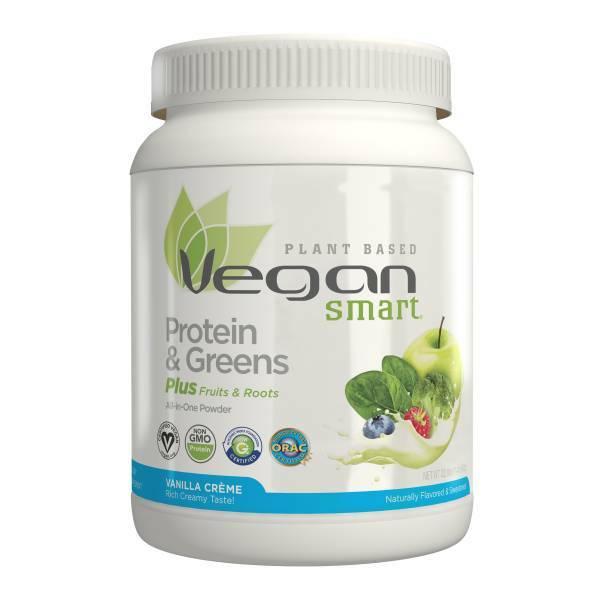 * After opening, store in a cool dry place with the lid tightly closed. The best of all the Flavors. No chalky taste, blends smoothly, and taste GREAT!